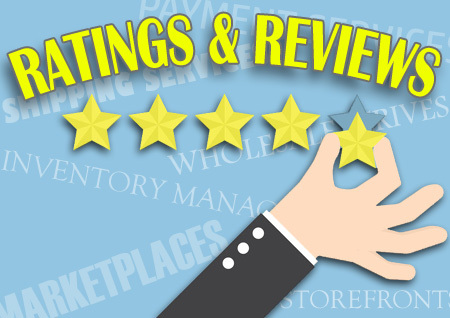 Newegg is holding a seller summit in London in June with a focus on cross-border selling and catering to UK and EU companies wanting to sell into the US. The Seller Summit will examine how changes in global consumer behaviors are influencing how online retailers sell, market and operate overseas. Newegg and its partners will host workshops and panel discussions on topics including digital payments, taking a mobile-first approach to digital commerce, the rise of direct-to-consumer selling, and the growing role of user-generated content in ecommerce. London Tech Week is expected to draw over 55,000 attendees from around the world. 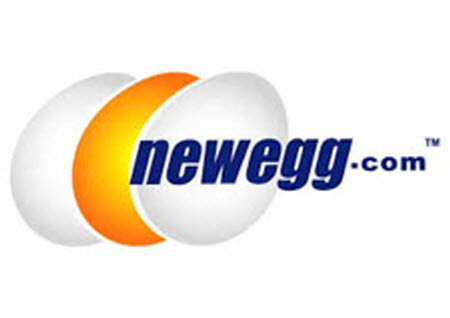 More information about the 2019 Newegg Seller Summit being held on June 11th is available on this page of the Newegg website.